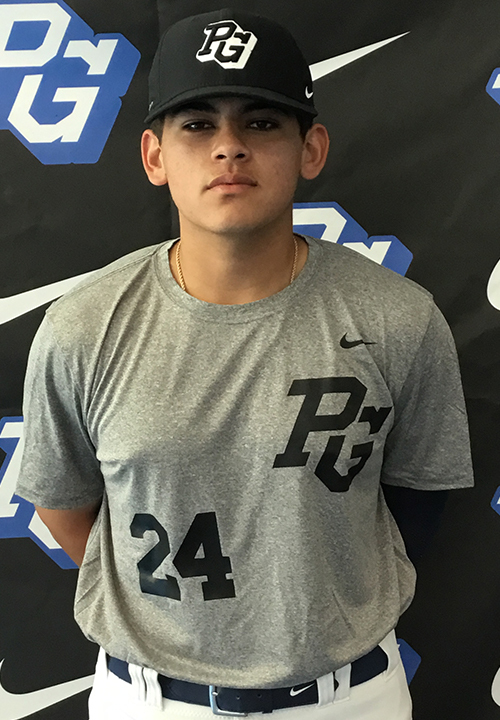 Joseph Naranjo is a 2019 1B/LHP with a 6-0 175 lb. frame from Chino, CA who attends Ruben S. Ayala HS. Strong compact build, pretty mature physically. Left handed hitter, has a fluid swing with good timing, sees the ball very well, handles the barrel well and squares up consistently to the middle of the field, mature hitter. 7.40 runner, has very athletic and balanced actions at first base defensively, quick and soft hands with a slick glove. Also pitched, closed off crossfire delivery with and extended mid 3/4's arm slot. Mid-80's fastball with lots of sink and run, gets similar action on his change up with good arm speed. 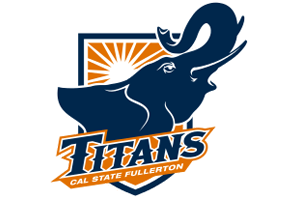 Verbal commitment to Cal State Fullerton.